The license (Japanese only) published on the JVRC website basically grants noncommercial use under attribution. 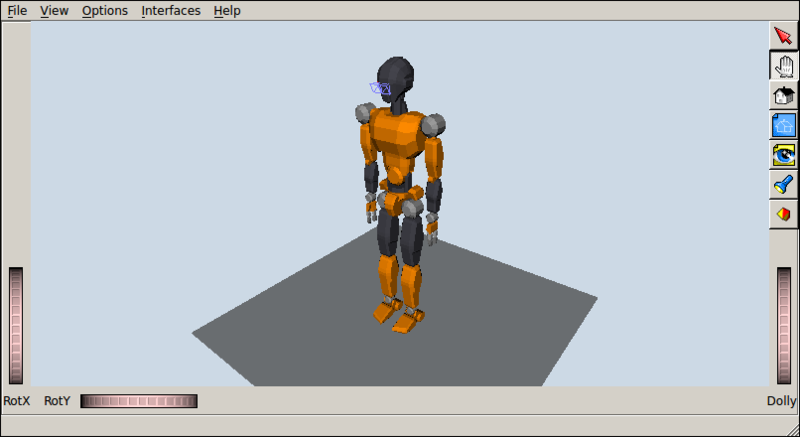 If you use it in your project, you can cite it as: "Sample humanoid model for a simulation competition, Japanese National Institute of Advanced Industrial Science and Technology, ref. H27PRO-1843" (シミュレーション競技会用サンプルヒューマノイドモデル、産業技術総合研究所 H27PRO-1843). Conveniently, JVRC-1 has the same kinematic chain as HRP-4 ;-) See its wrapper in pymanoid for details.